The magazine launch has gone well and there’s been a good amount of interest so far. Right now, I and a handful of top drawer authors are working on the articles. There is a lot of coordination with this kind of collaborative project so it’s very different from the blog in that way. Takes a little getting used to. In about half an hour I’m hopping in the car to make my way down to Portsmouth, NH to interview one of the premier scholars of historic American furniture. It has been my observation that there is a tremendous gap between today’s woodworkers and decorative arts scholars. 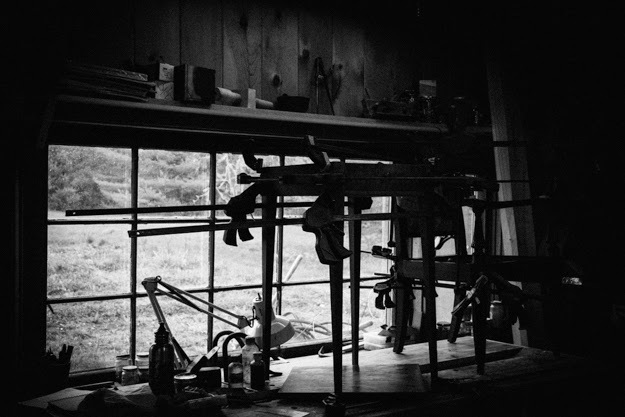 Many of the woodworkers I know read scholarly writings regularly but that’s about where the connection ends. It seems to me that few makers have a good understanding of museum philosophies, curatorial responsibilities, and how furniture fits into that context. I would like to change that with this interview. What does a curator do exactly? What documents do you study to come to conclusions about a furniture maker’s life story 200 years ago? What about the future of cultural preservation? It should be a wonderful time. I’m excited to share this content with you all. Honestly, Mortise and Tenon is the magazine I’ve always wanted to read. A blend of period practice tutorials, sound scholarship, and a minimal ad-free aesthetic. An annual that’s 130 pages of body copy? It’s more like a book than a magazine. Yes, Issue One is looking pretty exciting.